As part of the BBC’s Shakespeare Festival 2016, a celebration of the bard himself 400 years after his death, BBC Two has created a rather fitting – and funny – tribute to William “Will” Shakespeare starring David Mitchell and written by Blackadder Ben Elton. 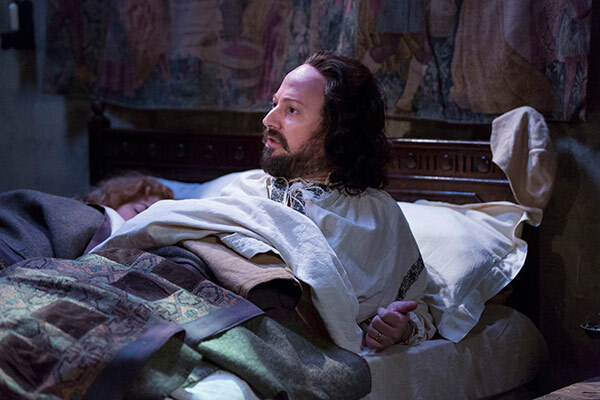 The six-part comedy series, titled Upstart Crow, begins tonight on BBC Two at 10pm. It features a young Will Shakespeare on the cusp of his glittering career in 1592, and focuses on his personal and professional life while explaining the inspiration behind some of his most famous works. Key figures from Shakespeare’s life are also portrayed in the series, including dad John (Harry Enfield), mum Mary (Paula Hilcox), wife Anne Hathaway (Liza Tarbuck), daughter Susanna (Helen Monks), friends Kate and Marlowe (Gemma Whelan and Tim Downie), servant Bottom (Rob Rouse) and rival Sir Robert Greene (Mark Heap). 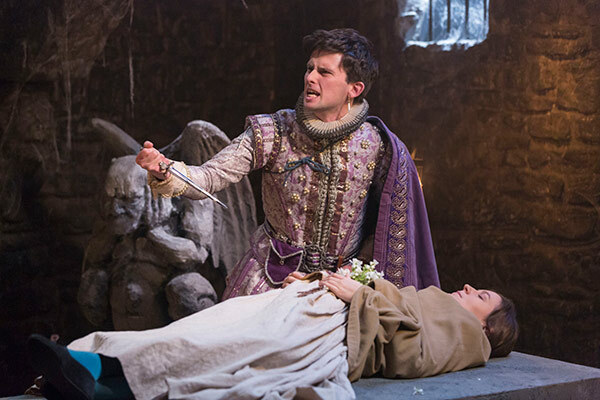 Upstart Crow airs at BBC Two tonight at 10pm.